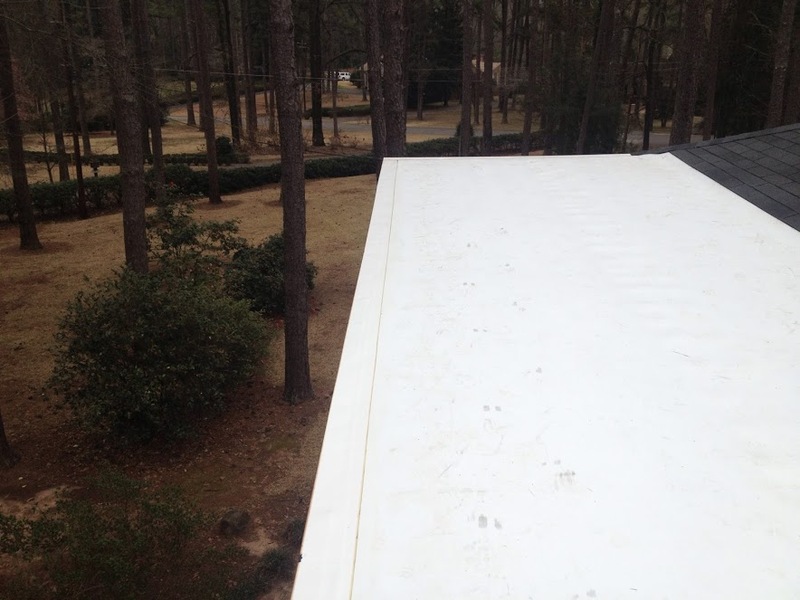 Flat Roofs - Roofing - L.E. Schwartz & Son, Inc. There are many different types of low slope roofing materials. The most common types used in residential building are TPO and Modified Bitumen or rolled roofing. Typically rolled roofing is installed in 2 or 3 plys (layers). This can be costly for labor and materials. 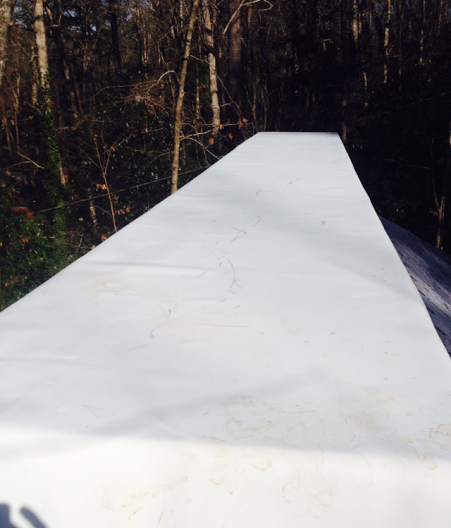 TPO is a single ply membrane. The seams are heat welded to form one continuous sheet of roofing. TPO is white and is highly reflective. Most residential low slope roofs are over a sunroom or at the very top of the house. Schwartz has been installing all types of low slope roofs for the past century. 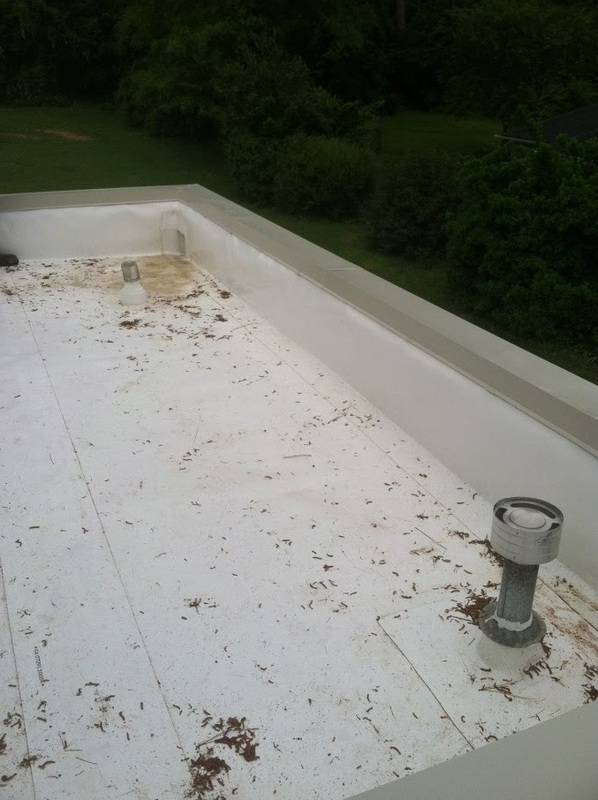 Our commercial experience gives us an advantage over most residential roofing companies. When it comes to residential low slope roofing, you won’t find a more experience and qualified company.